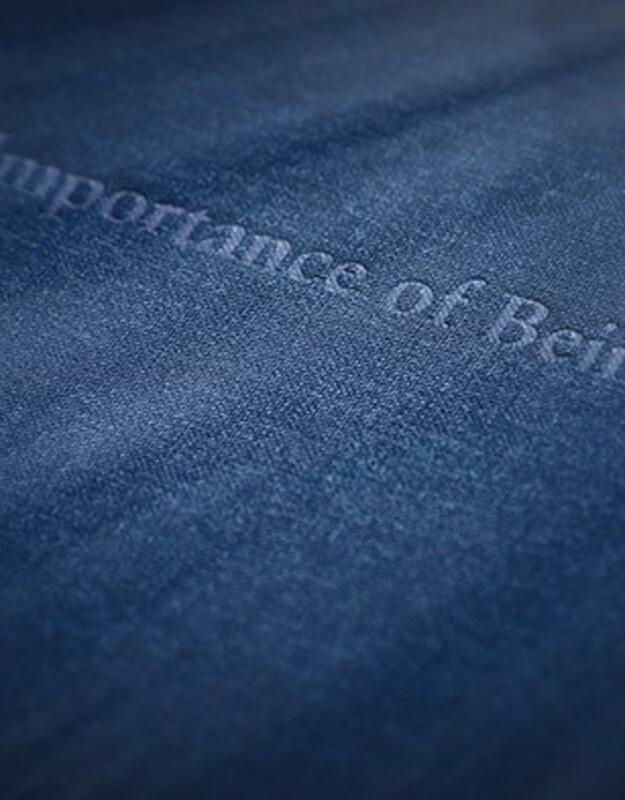 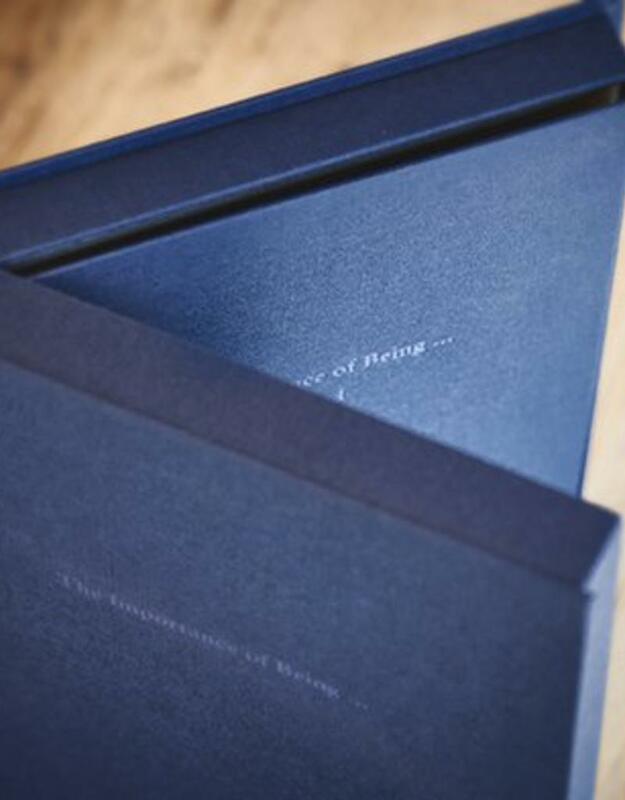 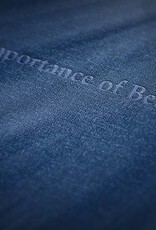 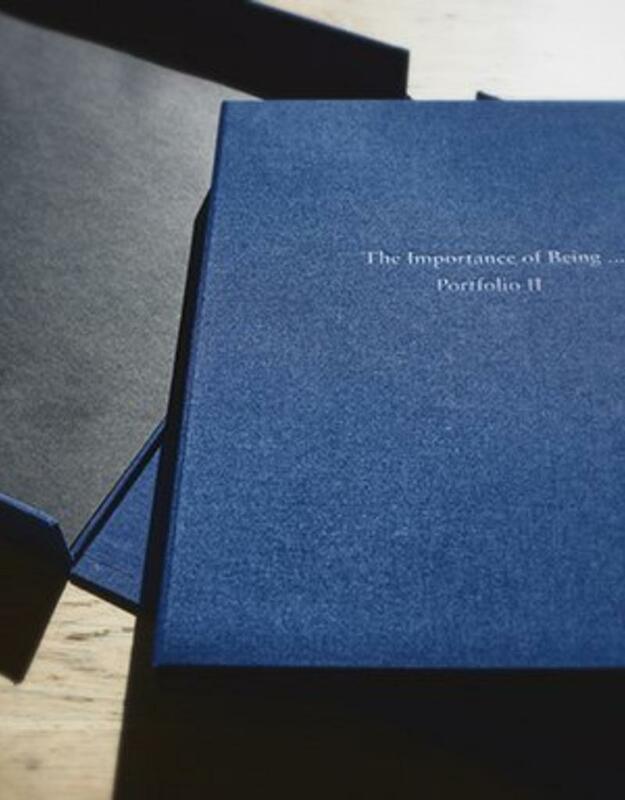 Within the context of the prestigious group exhibition The Importance of Being…, held in Latin America with 40 artists from the Belgian contemporary art scene, Stockmans created a Limited Edition with 2 portfolios. 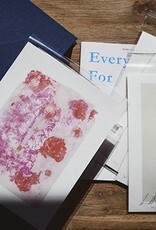 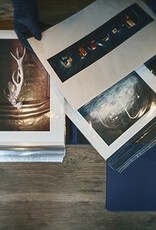 One of Stockmans' specialties is the supervision and production of art books and art editions. 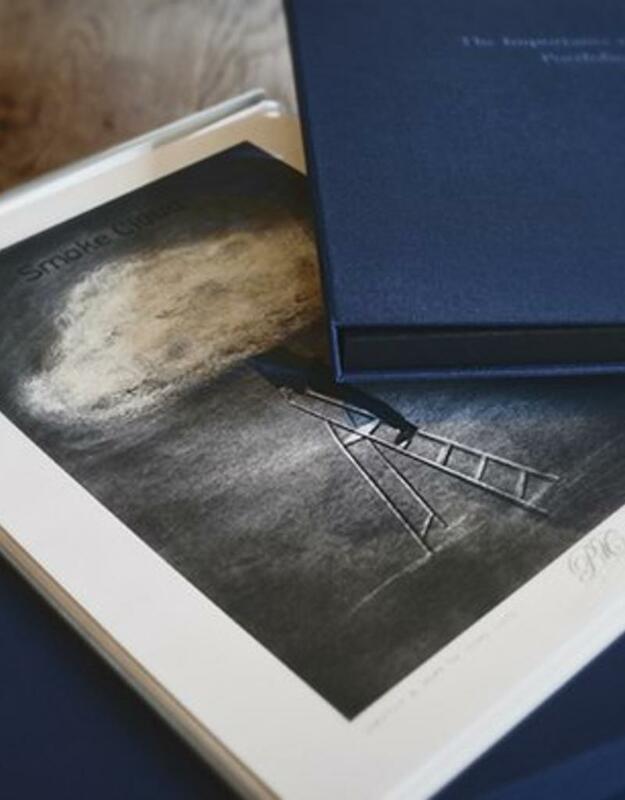 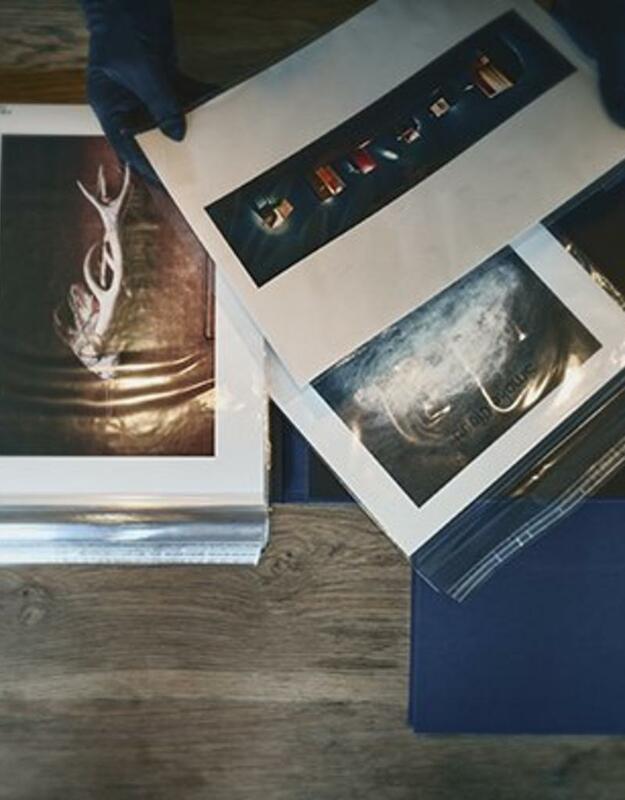 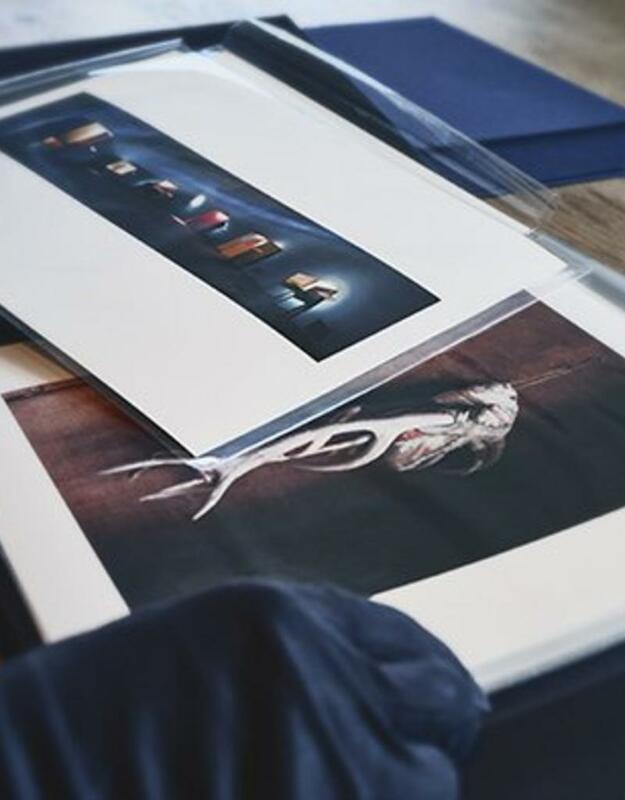 Each portfolio is published in a limited edition of 30 copies and contains 10 high quality reproductions from 10 artists taking part in the exhibition. 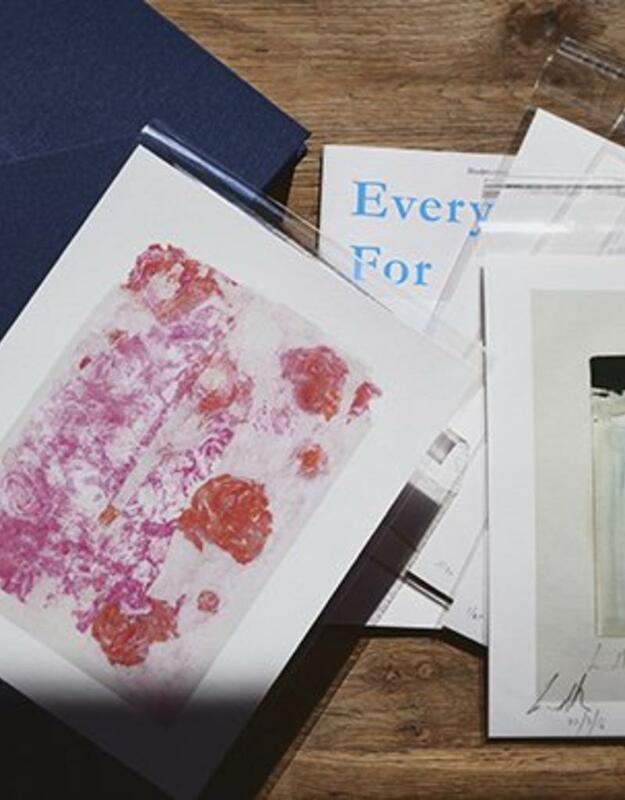 When purchasing a portfolio a collector also acquires a piece of contemporary art history. 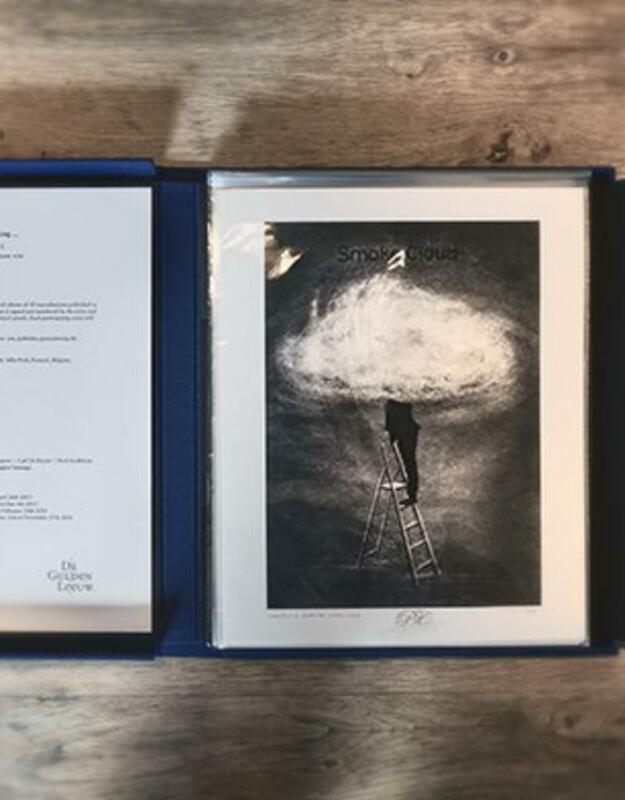 The quality of our artists, together with the luxurious quality of this publication, means that, in addition to being an artistic experience, the edition can be an attractive investment. 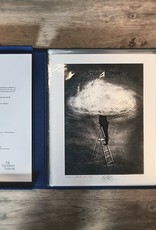 For companies too this can be a great entry into the world of art, for their own collection, the office areas or even as a gift for their best customers. 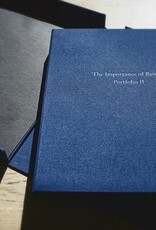 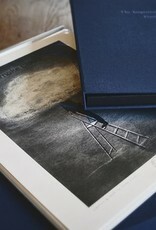 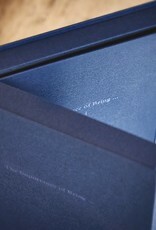 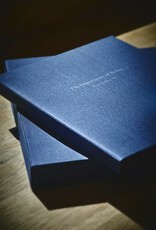 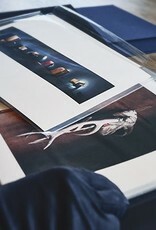 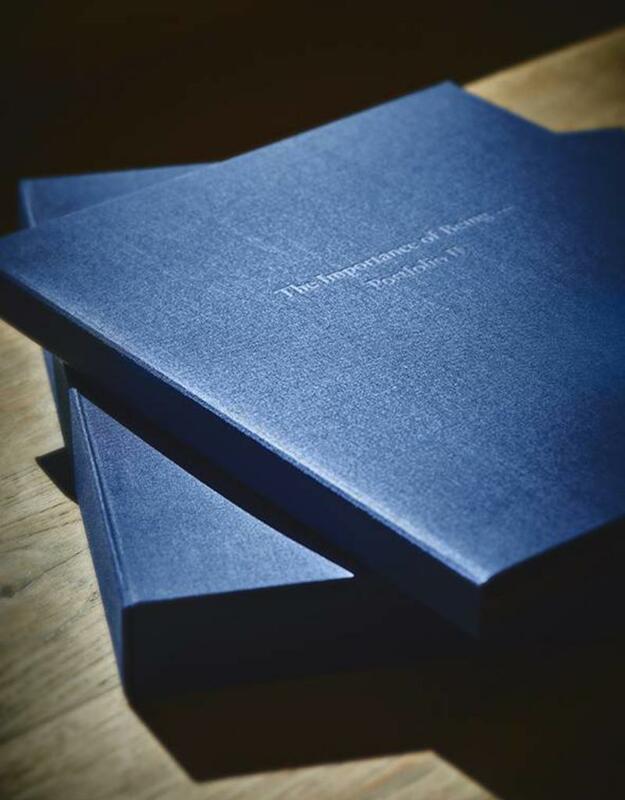 The 2 portfolios will each be offered separately in a limited edition of 30 copies, at a price of 3.950 EUR per copy (excl. 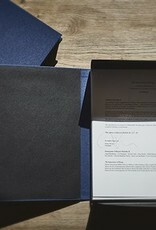 6% VAT).